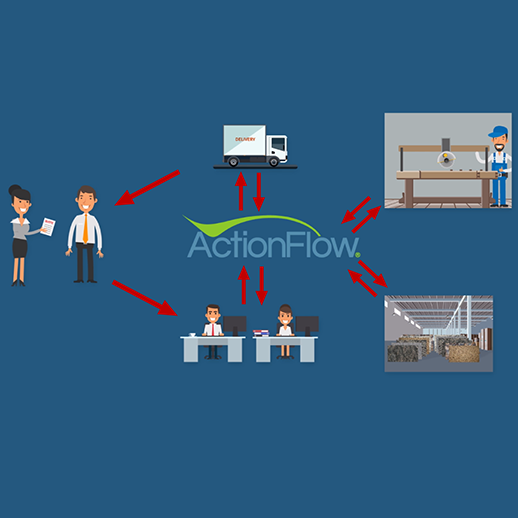 Quoting, scheduling, job tracking & inventory software for fabricators. The Essence Series is a rectified color body porcelain. Made to emulate wood planks, the Essence series provides a natural visual element to any design. This series boasts a wide range of print faces enhancing the natural look of the material. 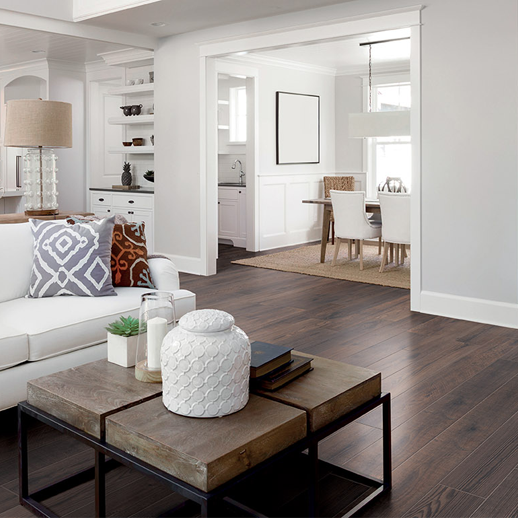 Essence is available in 8" x 48" planks and four colors. Clean up the spider web of vacuum lines going across your table. 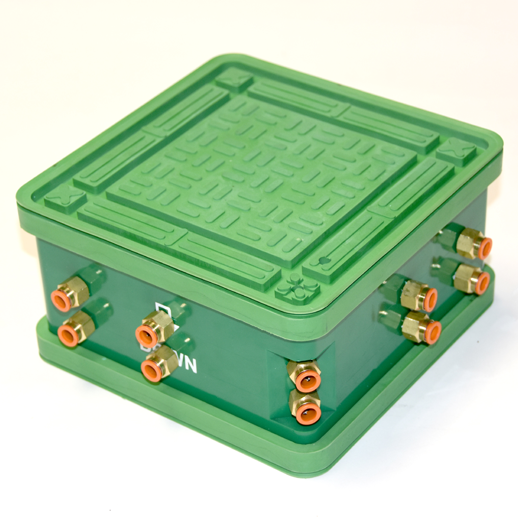 Feed as many as 10 vacuum cups with this GREEN manifold. Now available in 105, 150, 200mm heights as well as custom heights between 90-180mm. Manifold comes standard with 16 fittings.